While Kevin’s on vacation, we’ve invited other Mother Jones writers to contribute posts. Early Friday morning, the Cassini spacecraft ended its 20-year-long journey as it burned up in Saturn’s atmosphere. 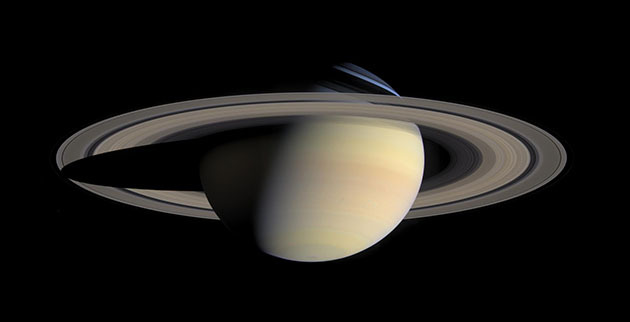 Cassini spent seven years in transit (space travel ain’t quick), followed by 13 years orbiting Saturn and collecting data from the solar system’s second largest planet and its moons. 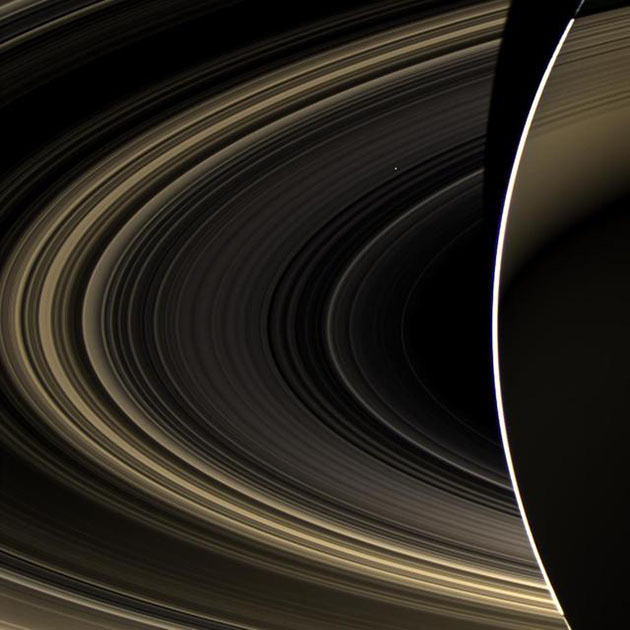 Over the course of its run, Cassini sent back countless breathtaking images. For folks my age (I’m 31), it’s easy to forgot just how new and perception-altering it is to have pictures of other planets in the solar system. Humans didn’t have pictures of our neighbors in the far reaches of the solar system until Voyager 1 and 2 launched in 1977. That’s a major shift in how we view the solar system, our galaxy, and the universe! Thanks to missions like Cassini, people now grow up not just imagining what other planets might look like, but actually getting to explore Saturn’s rings and other wonders from space. Here’s a brief sampling of images we have thanks to Cassini’s journey. 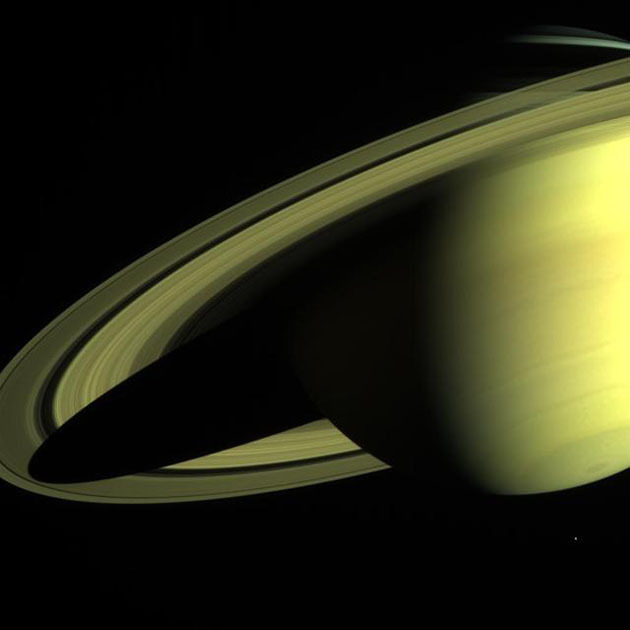 A view of Saturn released in 2005. 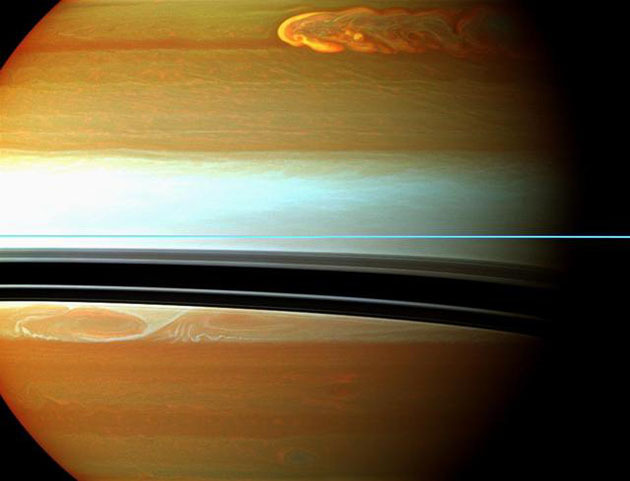 A storm in Saturn’s atmosphere in 2011. 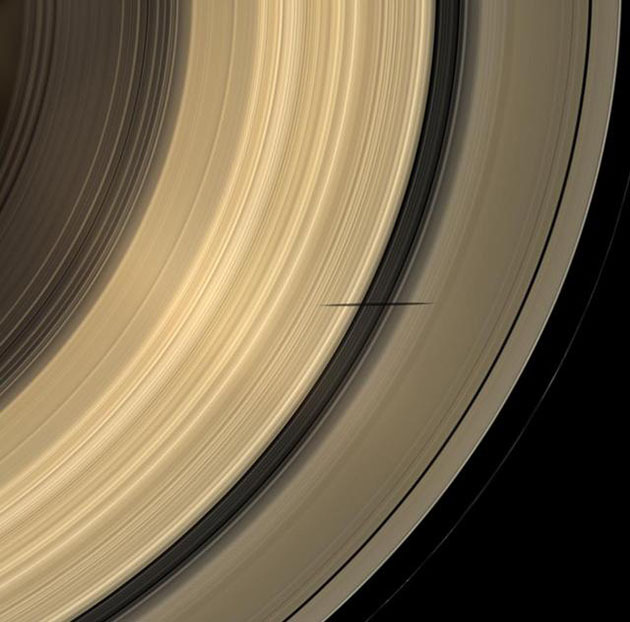 Saturn’s rings, photo from 2009. Photo of Saturn from 2013. Cassini’s “holiday greetings” message to Earth, on December 24, 2004. 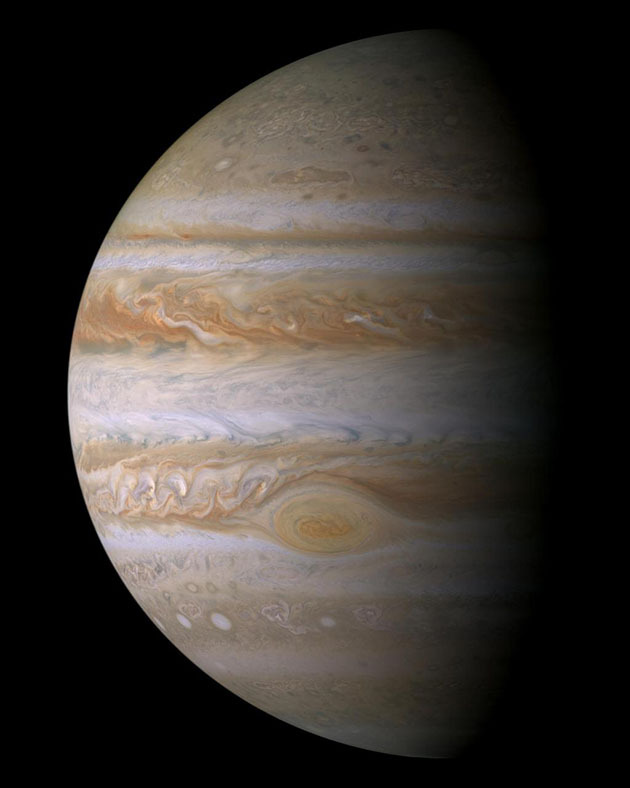 An image of Jupiter from 2003. 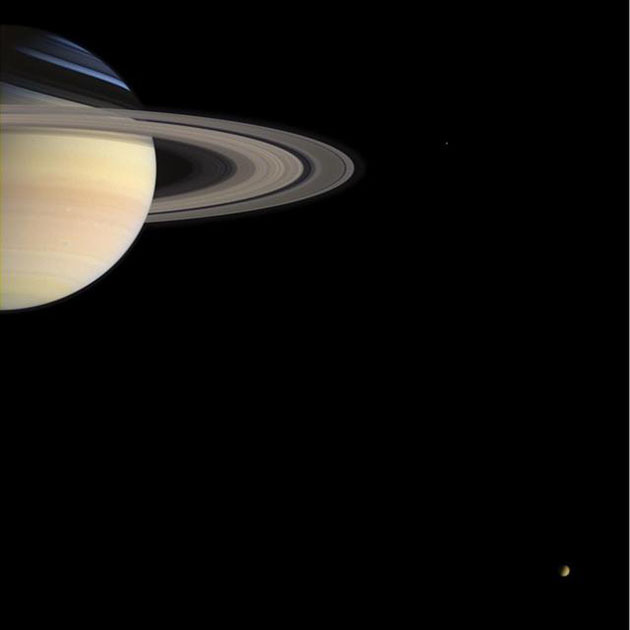 An image of Saturn from 2004.